In this digital age, many major technological advancements are accomplished through the collision of worlds. Whether it’s the introduction of Apple’s innovation with China’s manufacturing prowess or Mobike’s rise in Europe, great things usually arise when such worlds collide. We hope that the most recent Slovak-Beijing Business Forum will be an important milestone for DECENT and the blockchain industry. 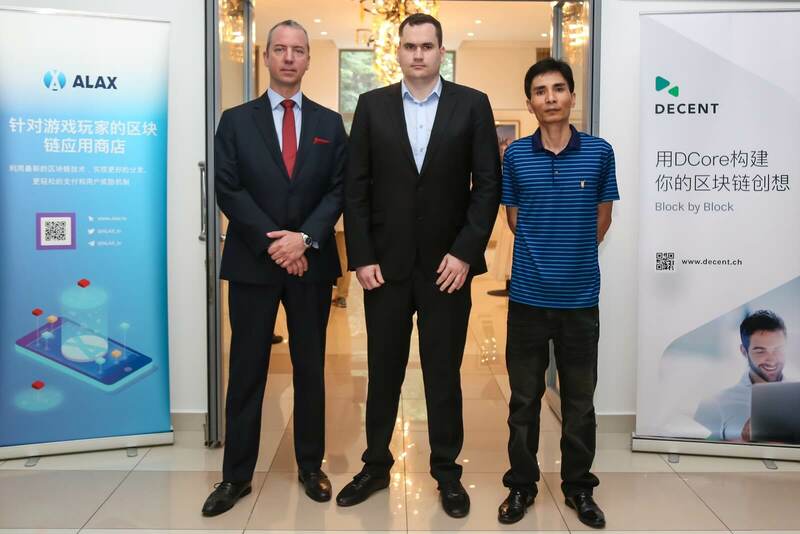 On the 12th of June, our founder Matej Michalko was graciously given 30 minutes to introduce the brilliancy behind DECENT and our DCore platform to government officials and industry leaders from both countries at the Slovak Embassy in Beijing, China. 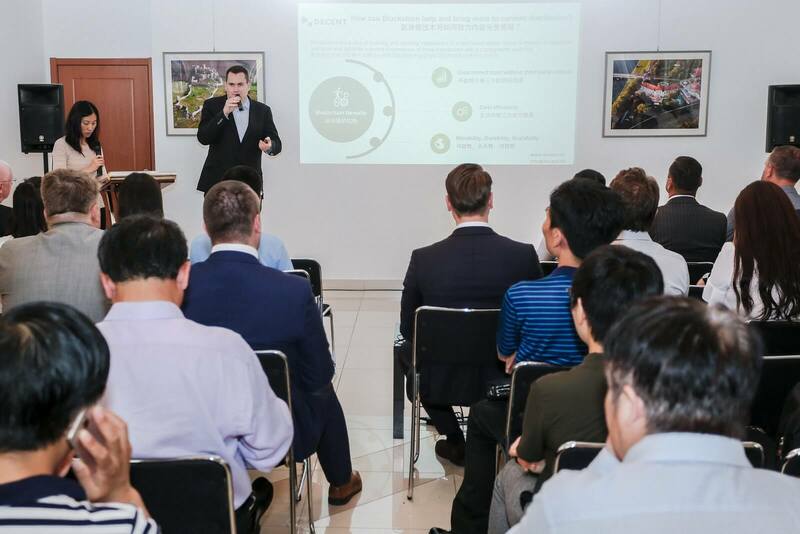 Matej led the front on innovation and technology, and was specifically able to elaborate on DCore, DECENT’s open-source blockchain platform which allows 3rd party dApps to plug and play blockchain components. This revolutionary advantage was then demonstrated by introducing ALAX, our first successful project built on the DCore platform. Being the first of its kind, ALAX was the perfect example of how DECENT can be used to not only accelerate, but also ensure the security and trust of a dApp building process. There are so many potential applications for distributed immutable ledgers, instant payment settlements for multiple parties, access to unbanked individuals or transparent transaction tracking. The possibilities are endless. Maybe inspiration has struck, and you would like to make it a reality, or you just want to see what others are building with DCore at the next Global Pioneers Hackathon. There’s never been a better time to be a part of the DECENT ecosystem, join our Telegram channel to learn more!